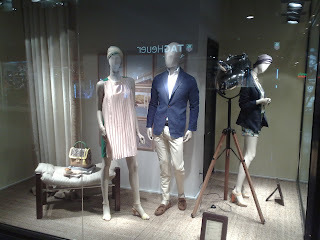 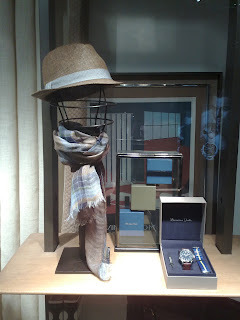 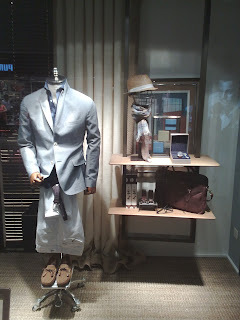 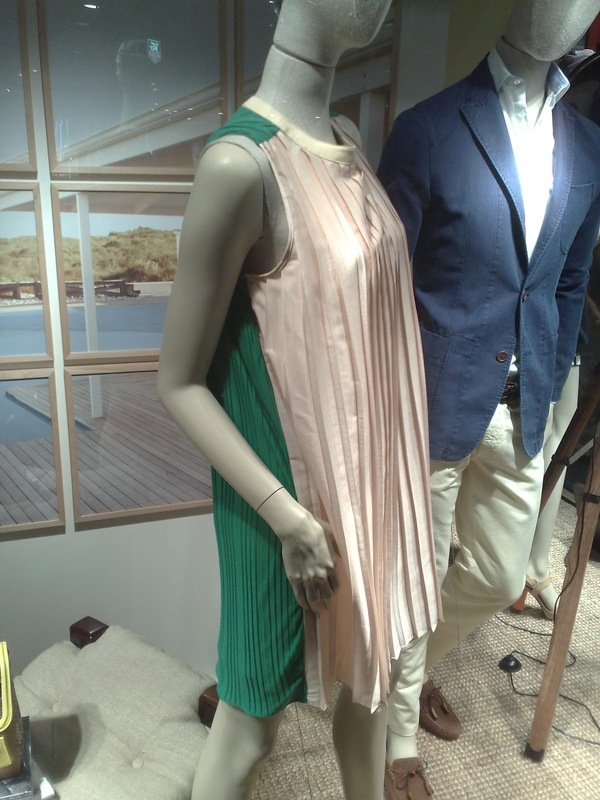 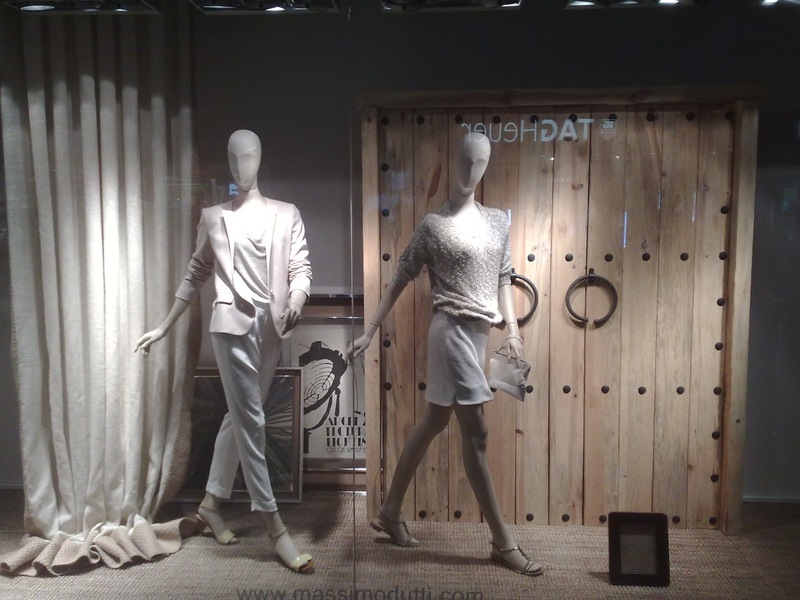 It's been a long time I do not have posting about Massimo Dutti since there are no change in this brand's stores in Jakarta. 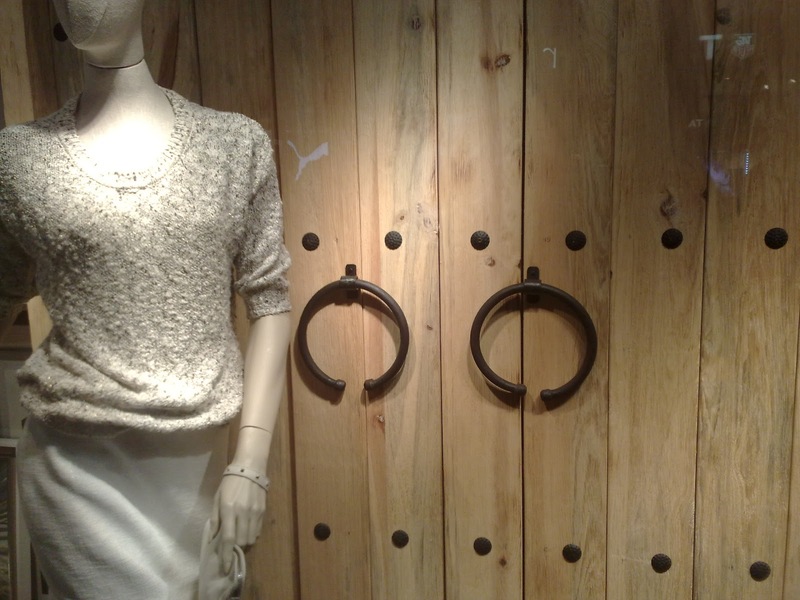 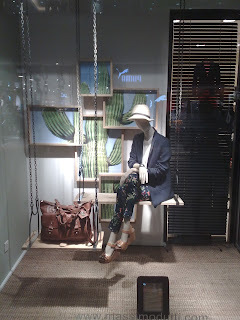 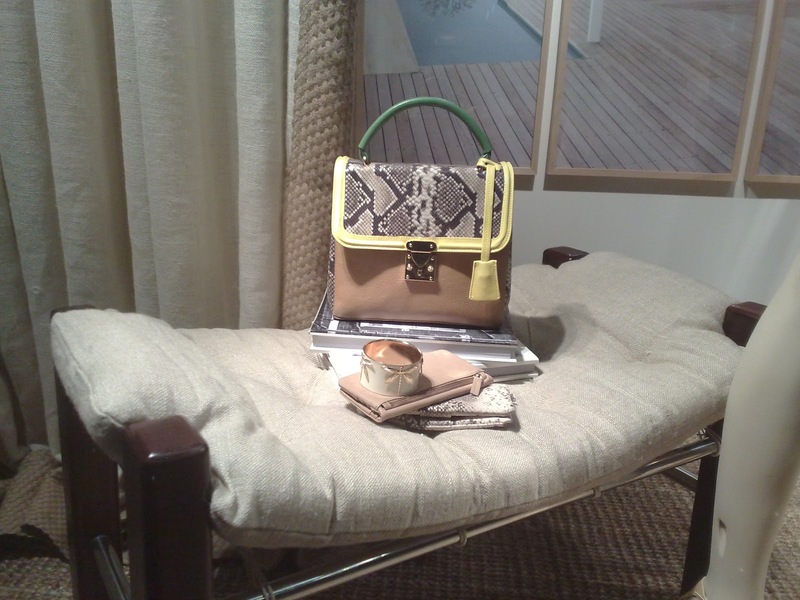 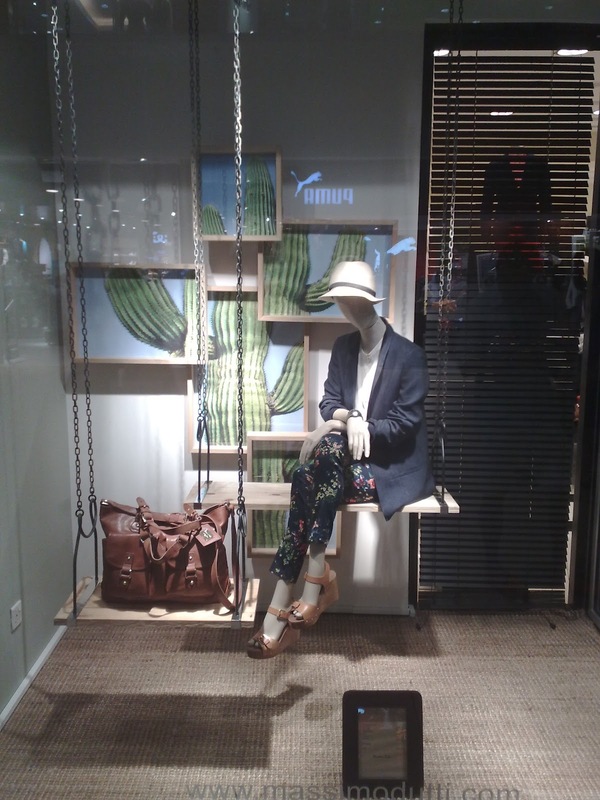 Thus, when I went to Marina Square, Singapore, last May, I was so glad to find a different arrangement of the display. 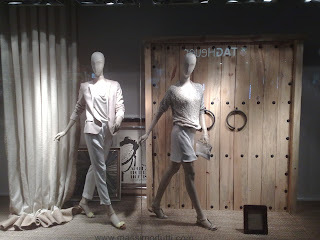 The furniture store concept still exists but the way the VM team put the mannequins and style their poses are so excellent. Their like actors and actresses in a movie scene shooting or perhaps stylish ladies and gentlemen in a cocktail event.